Finally! The bagel gets some respect! That’s right. 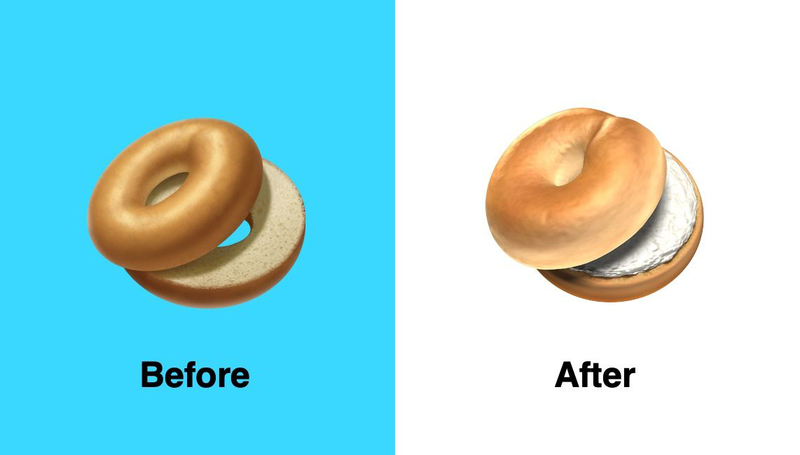 Apple has finally seen fit to upgrade what was clearly an inferior emoji, the new emoji has a doughier consistency and is accompanied by a modest layer of cream cheese. So a wrong has been righted – to a degree. This new emoji almost looks like a real bagel, and it is a far cry from the previous image that looked like the kind of thing that comes in a plastic bag off the shelf of a grocery store. But it is only a first step. We who get our fresh, delicious bagels at the Bagel Bakery know this new version is still inferior. It looks nothing like a genuine Bagel Bakery bagel. For those seeking full respect for the bagel, this is just step one in an ongoing campaign. The bagel has gotten some respect but those of us who are true bagel aficionados, we know it’s not enough. 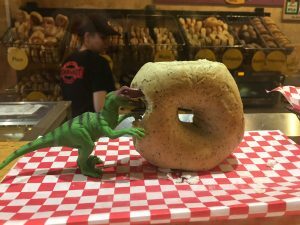 Aside from providing customers with quality products, The Bagel Bakery prides itself on the community it has built among its customers throughout the years. Many of our customers are regulars who have made trips to our shop a weekly tradition. Other customers love to come and bring their children for a healthy after school treat. Because this sense of community means so much to all of us, we would like to take the time to highlight just a few of our customers. 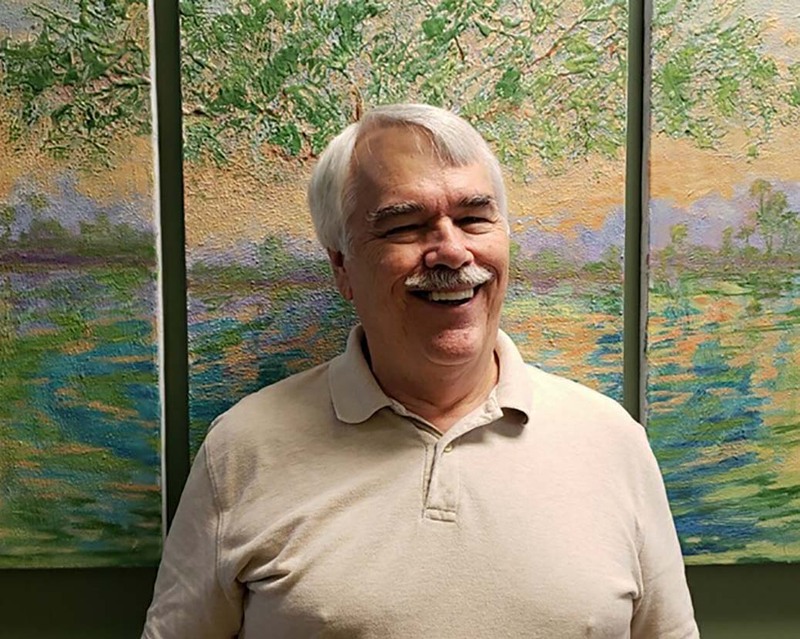 Bill Hutchinson has been a loyal customer for approximately 10 years. 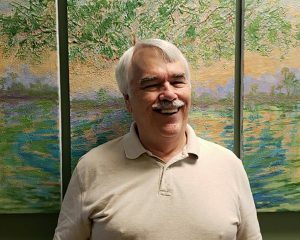 “I love the sense of community at the Bagel Bakery and how friendly the relationships between the staff and the customers are,” he said. Kimmy Keck and her daughter, Phoenix, love coming to the Bagel Bakery together for the coffee, the food and the friendly environment. We at the Bagel Bakery love each one of our customers – those who have been with us for decades and those who are new. We look forward to seeing everyone’s smiling faces every day! Stop by the Bagel Bakery today and join our bagel-eating, coffee-drinking, fun-loving family!